Improve your services and upgrade your guests’ experience and satisfaction with our hospitality towels and facility services! 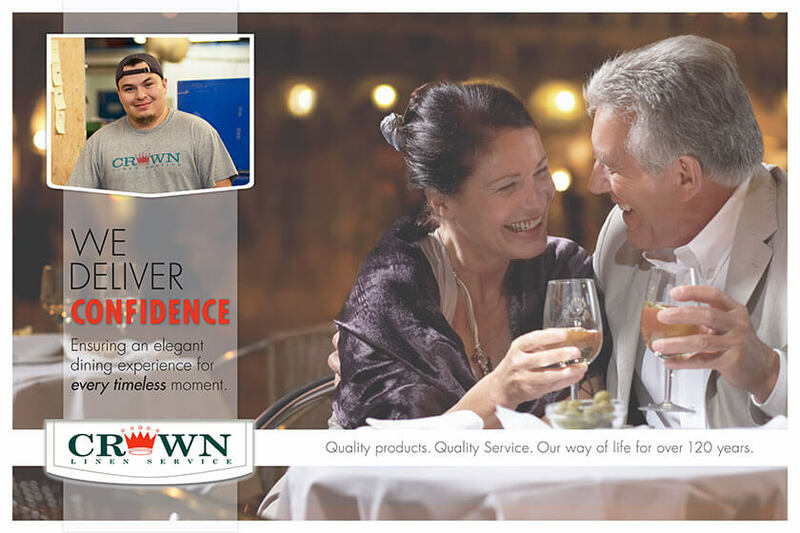 Crown Linen offers a selection of products perfect for your cleaning and other back-end needs, delivered in the same signature high goods and services standards that Crown Linen is known for. Swimming Towels. Our swimming towels are designed for heavy-duty post-swim use. They feature a high absorbency and are soft to the touch, making them as efficient as they are comfortable to use. Engineered for durability, Crown swim towels are designed to withstand multiple washings and exposure to the harsh water and heat conditions of swimming pools. Floor Mats. Crown is your best source for a range of commercial floor mats, suitable for use in the hospitality industry. Our mats are made of high-quality materials designed for heavy-duty use. Cleaning Towels and Washcloths. We also offer a range of cleaning towels and washcloths to take care of all your cleaning needs. These versatile towels are suited for use both in dry and wet conditions and for use on most surfaces. 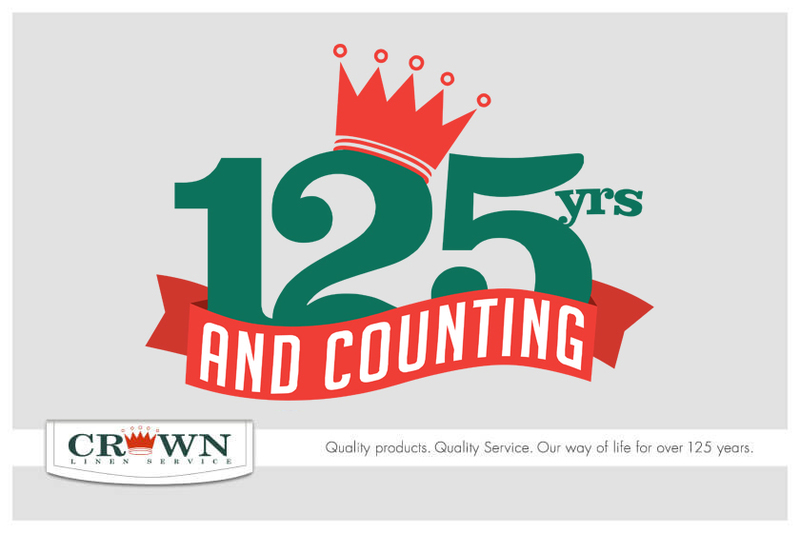 Crown Linen has maintained its reputation for quality and complete customer satisfaction for the last 125 years. 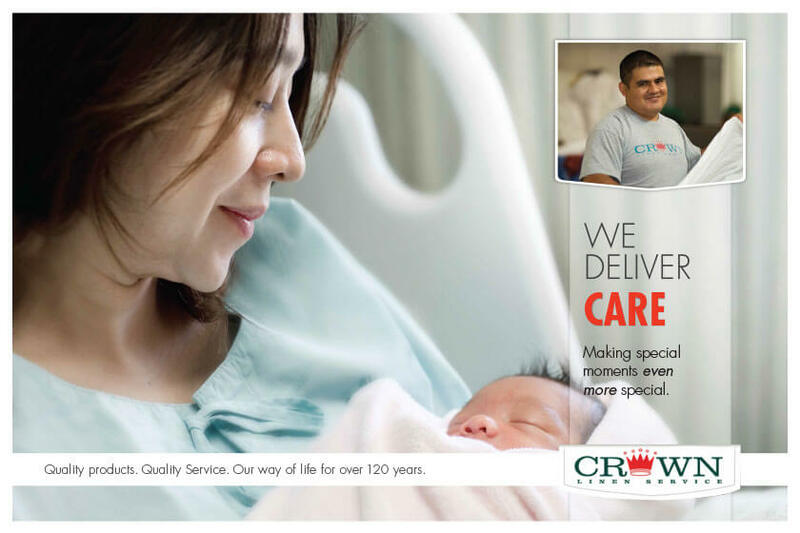 Our formula for success has always been simple: quality products plus quality service. We do not cut corners even with the most basic of items used for back-end needs like floor mats and washcloths. We apply the same principle with all of our services, making sure that every item arrives on-time and in a quality that exceeds your expectations. 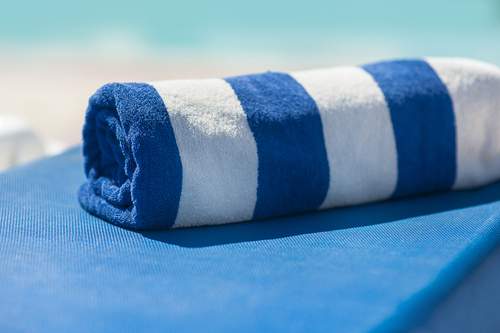 Don’t make your hospitality towels and back-end needs complicated. 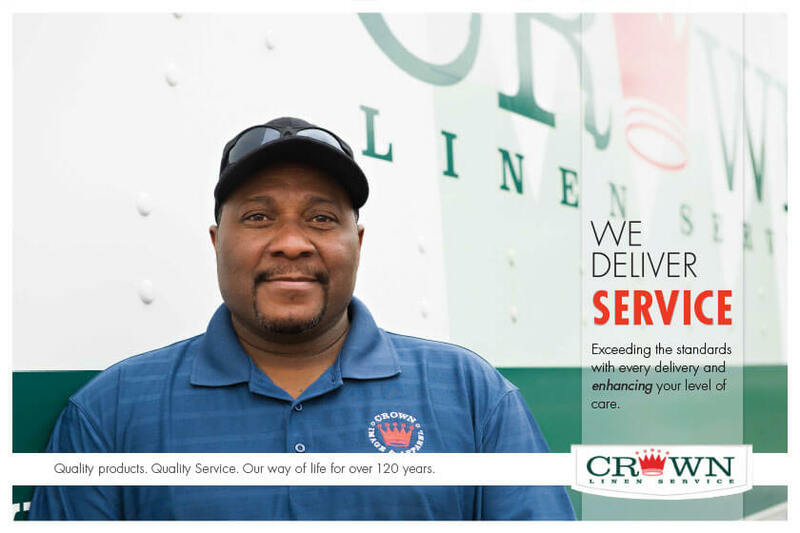 Get your linens from Crown today – call (800) 733-8090 to get started!